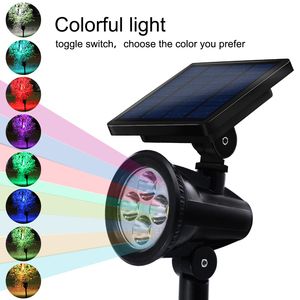 E27 Solar Remote Control Led Bulb Light; Specification: Products item Solar led bulb lamp Source 21pcs bright LED Solar panels 6V/2W Battery Lithium battery 3.7v/2000MAH Remote control distance 8M front lights, side within 3M Charging time 10 hours of direct sunlight solar panels Working Hours 7-15 hours full power Lamps Material ABS+Acrylic/14x8x8cm Solar panel size 14x13x1.8cm Packing English box bulb a fitted, solar panels in bulk Contact us for more details about price, packing,shipping and Discount!!! 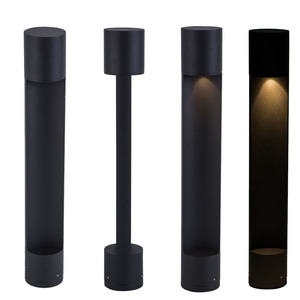 4) It will be on standby when people leave the induction area for about 10 seconds. 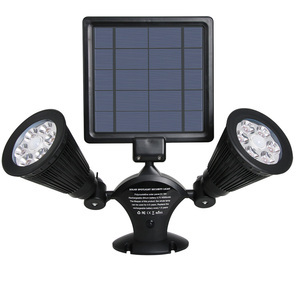 It will automatically shutdown the circuit and charge during the daytime. 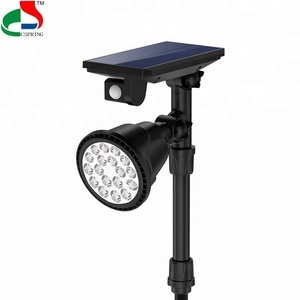 If you have any problem,we will do our best to solve it for you. 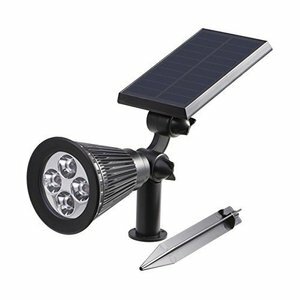 Light source: 32pcs LED Solar panel: 5v 120mah Polycrystalline silicon Battery: 3pc AA-size Ni-Mh 1800mA rechargeable battery Material: plastic with silvery plated Light color: pure white/warm white Duration time: about 8~10 hours Product size: D19*H64cm Usage: Good decoration for garden, verandah, home and pathway, park a lot. 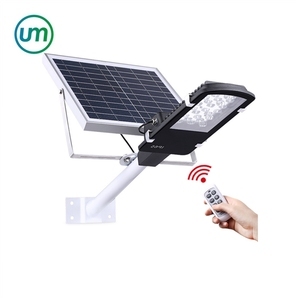 Light source: SMD*60pcs led Solar panel: 6V/270mah Polycrystalline silicon Battery: 3pc AA-size Ni-Mh 2200mA rechargeable battery Material: plastic Light color: pure white/warm white Duration time: about 8~10 hours Product size: D19*H64cm Usage: Good decoration for garden, verandah, home and pathway, park a lot. 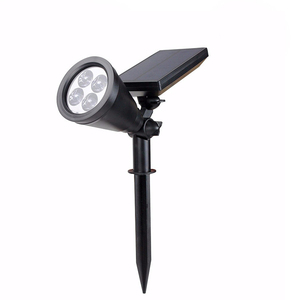 Light source: 12pcs LED Solar panel: 5V 180mAh Polycrystalline silicon Battery: 3pc AA-size Ni-Mh 1200mA rechargeable battery Material: plastic Light color: pure white/warm white Duration time: about 8~10 hours Product size: D14*H37cm Usage: Good decoration for garden, verandah, home and pathway, park a lot. 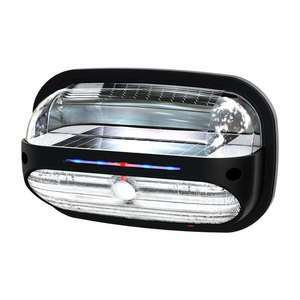 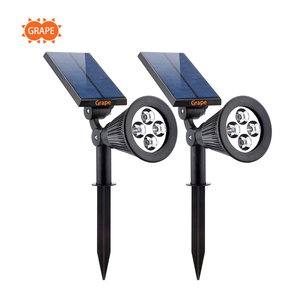 Alibaba.com offers 3,594 garden solar spotlight products. 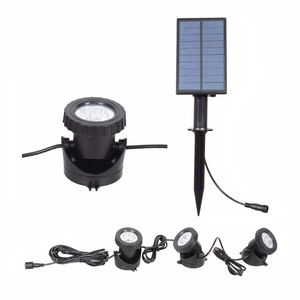 About 39% of these are garden lights, 9% are led flood lights, and 2% are led lawn lights. 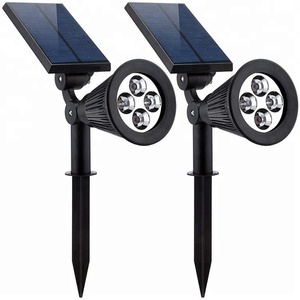 A wide variety of garden solar spotlight options are available to you, such as solar, energy saving. 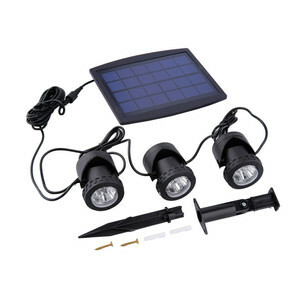 You can also choose from ce, ccc. 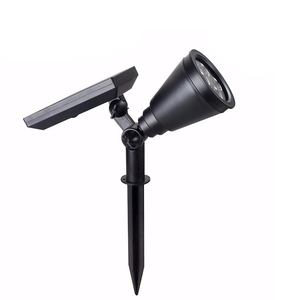 As well as from aluminum, abs, and stainless steel. 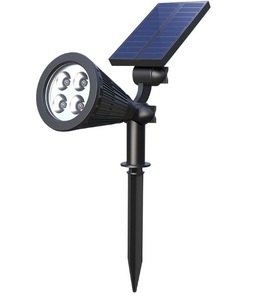 And whether garden solar spotlight is free samples, or paid samples. 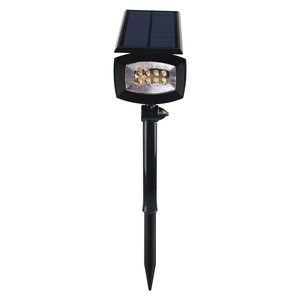 There are 3,594 garden solar spotlight suppliers, mainly located in Asia. 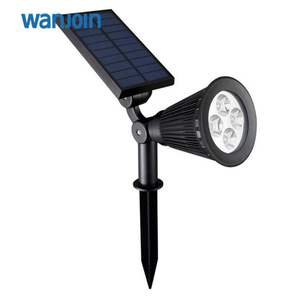 The top supplying countries are China (Mainland), United States, and Hong Kong, which supply 99%, 1%, and 1% of garden solar spotlight respectively. 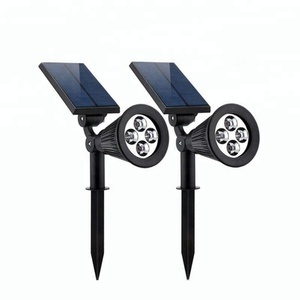 Garden solar spotlight products are most popular in North America, Western Europe, and Southeast Asia. 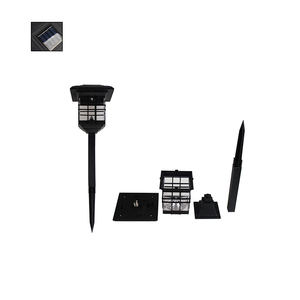 You can ensure product safety by selecting from certified suppliers, including 362 with ISO9001, 126 with Other, and 45 with ISO14001 certification.